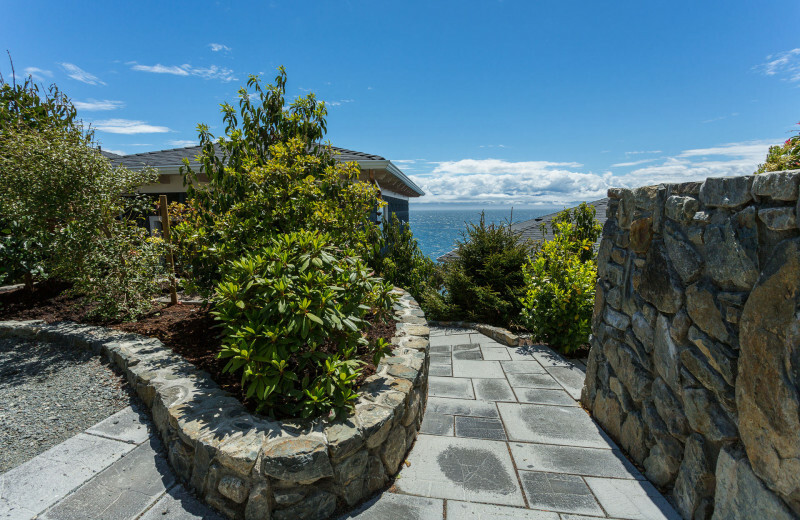 SookePoint Ocean Cottage Resort is a slice of paradise on the West Coast of Vancouver Island. 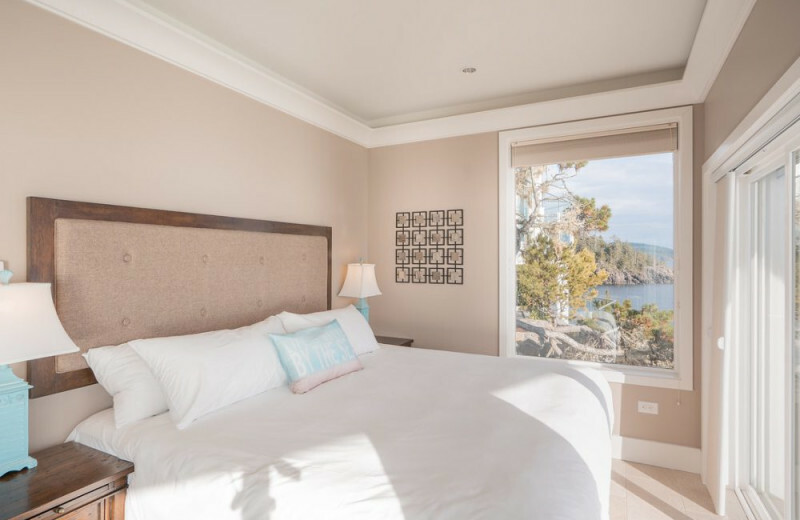 Resting on a beautiful cliffside on Possession Point, the resort offers accommodations that include luxurious studio suites, one and two-bedroom cottages, and two-level two-bedroom cottages with a den. 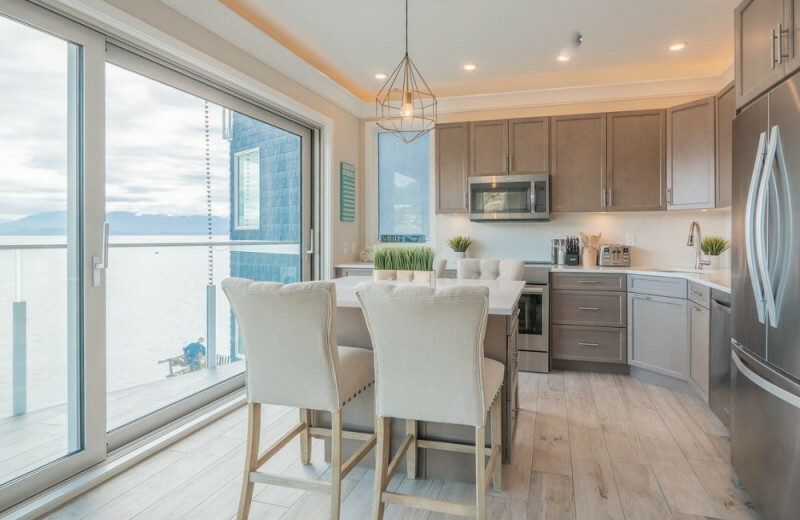 All of their rentals are equipped with excellent amenities including kitchenette or full kitchens, flat-screen televisions, wireless internet, spa-inspired bathrooms, and spacious living areas. 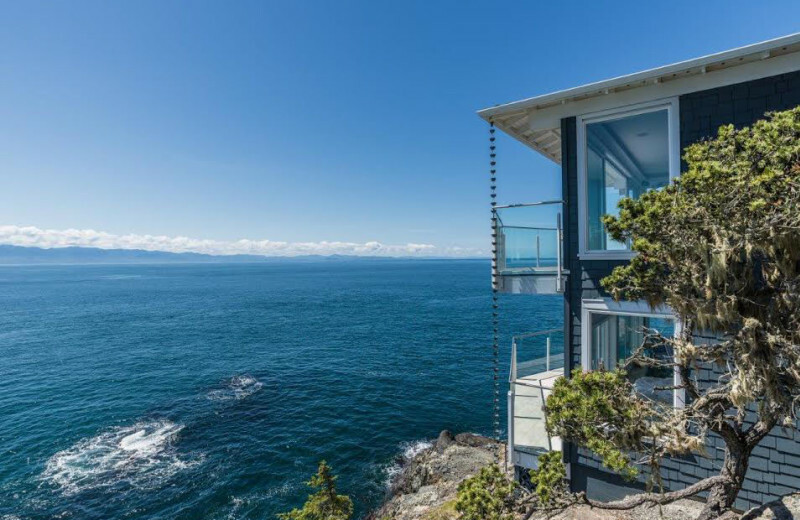 And of course, spectacular Pacific Ocean views! 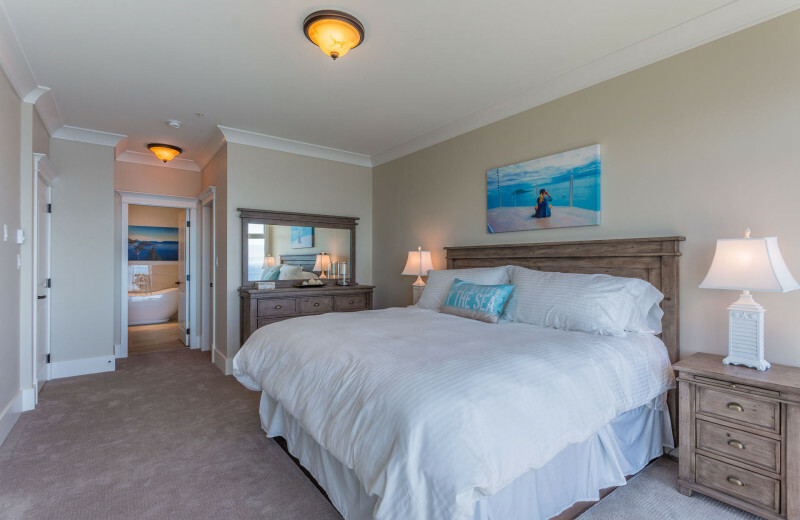 Whether you're planning a family vacation, reunion, or romantic getaway, SookePoint Ocean Cottage Resort has the perfect home-away-from-home for you! 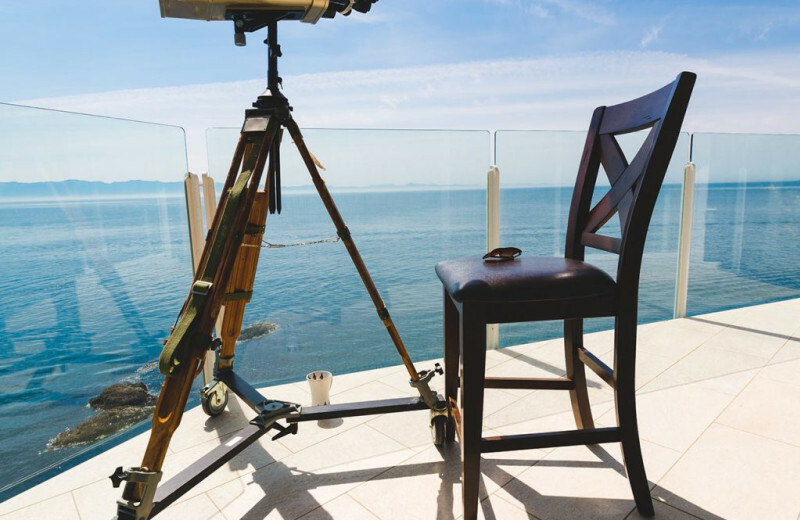 Don't miss the opportunity to watch some Orcas from the comfort of your suite's private balcony and discover the natural beauty of Vancouver Island. 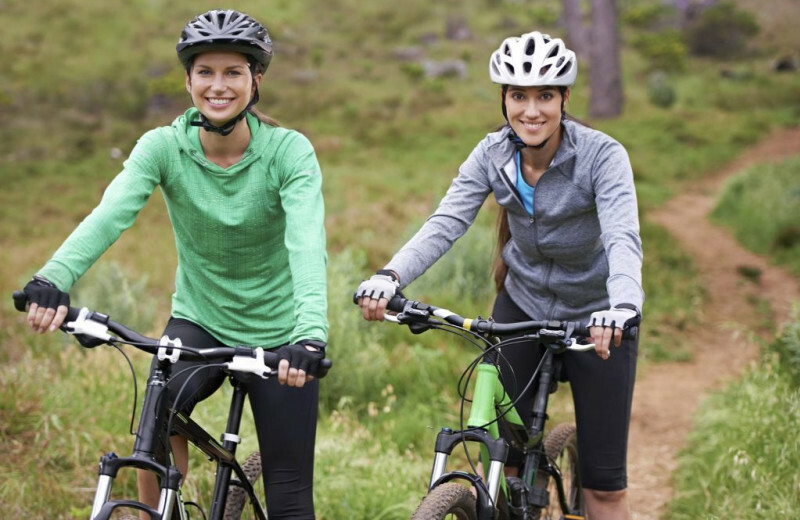 Endless hiking trails, scenic drives, and other recreational activities are waiting for you! It's time to take your whole family on a vacation to an unforgettable and unique destination right on the edge of the ocean. 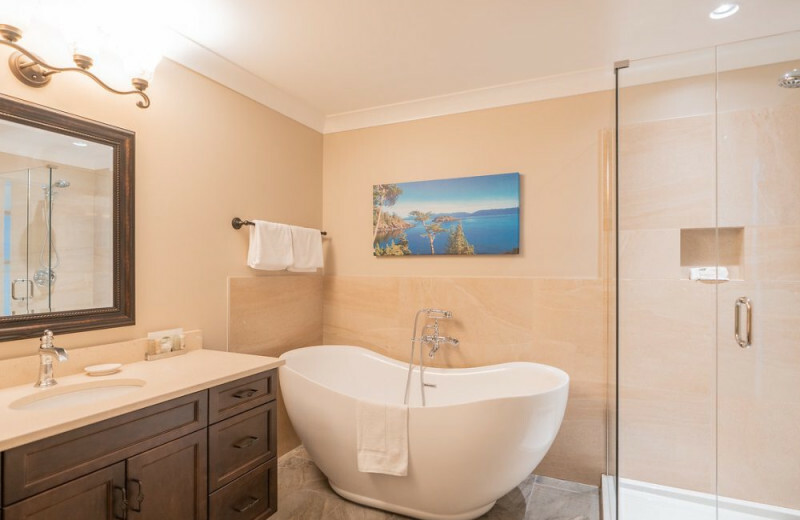 SookePoint Ocean Cottage Resort is located on the southwest tip of Vancouver Island and features the perfect accommodations for your loved ones. Your luxury suite is nestled over the Pacific Ocean and invites you to enjoy a variety of exciting activities. 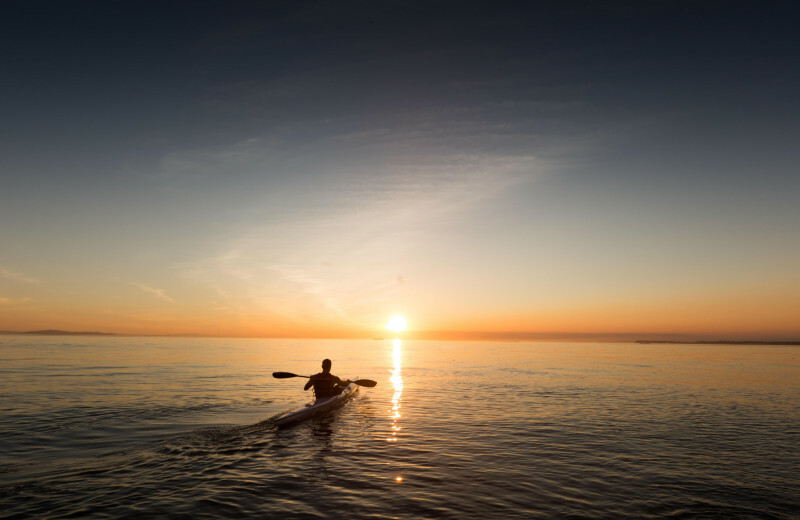 Go on a sailing adventure, or explore the waters via kayak. Hike along the beaches and bask in the views! Call for a family reunion and make the southwest tip of Vancouver Island your new family destination! 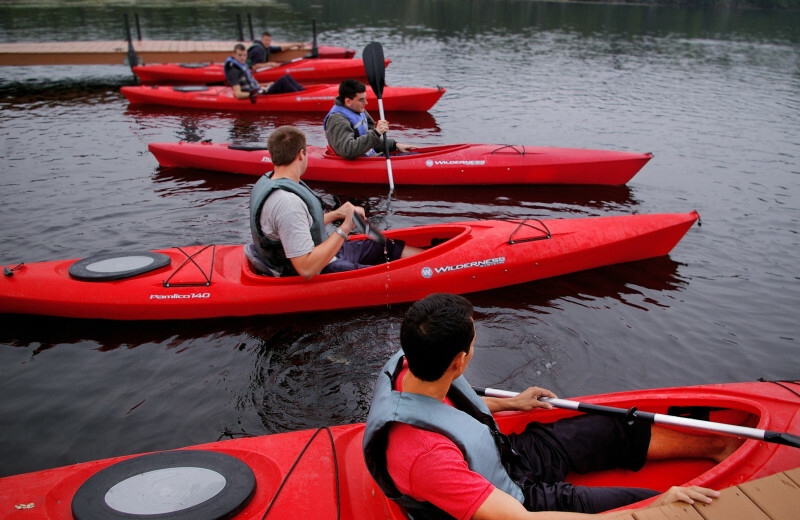 SookePoint Ocean Cottage Resort offers excellent accommodations for up to 40 people. 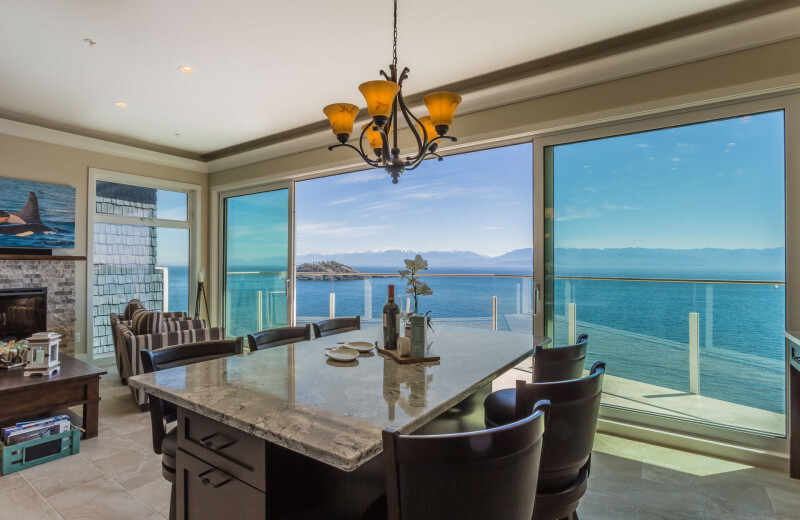 Their spectacular location will take your breath away. 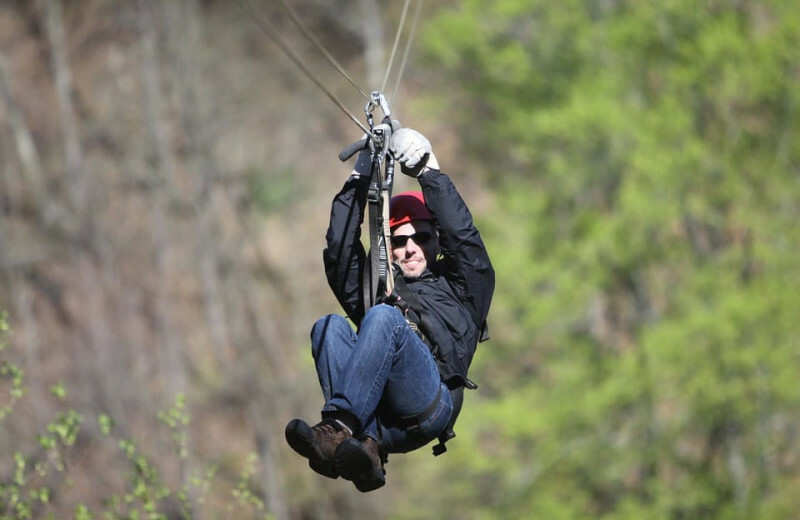 Reconnect with your family over adventurous outdoor activities such as hiking, zip-lining, and fishing out on the coast! 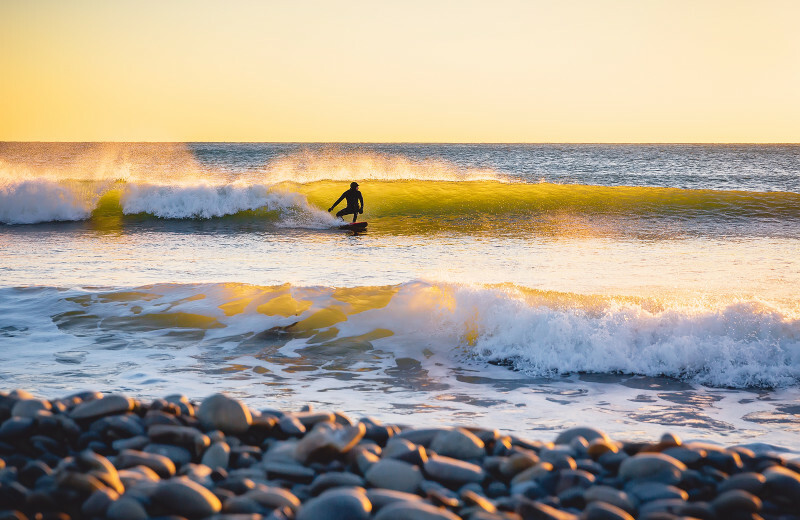 SookePoint Ocean Cottage Resort is nestled right on the southwest tip of Vancouver Island and is the perfect destination for any nature-lover. 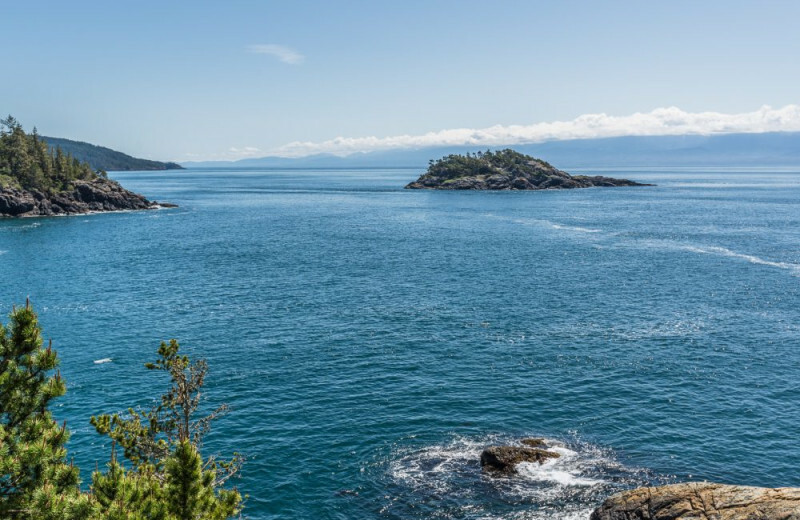 Venture outdoors and visit the East Sooke Regional Park, where plenty of hiking trails bring you closer to Mother Nature. Wildlife watching trips are perfect for watching some Orcas and seals in their natural habitat. 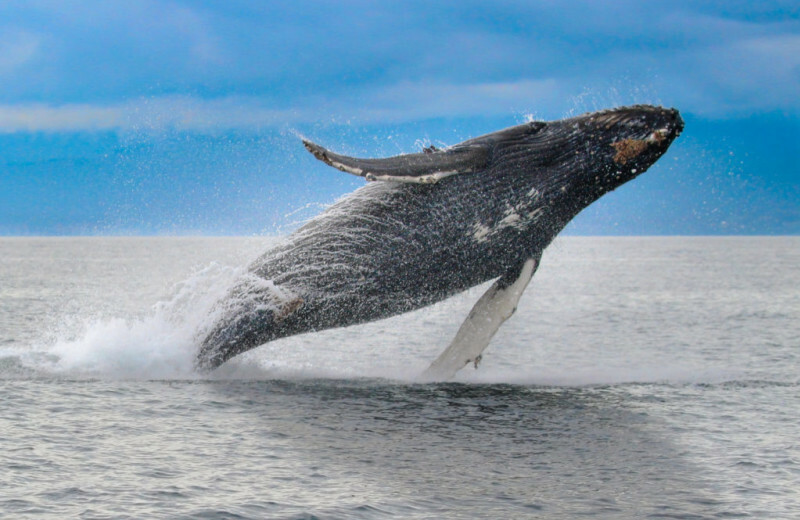 Book today and discover the wonders of Vancouver Island! SookePoint Ocean Cottage Resort is the perfect destination for your next Vancouver Island fishing adventure. 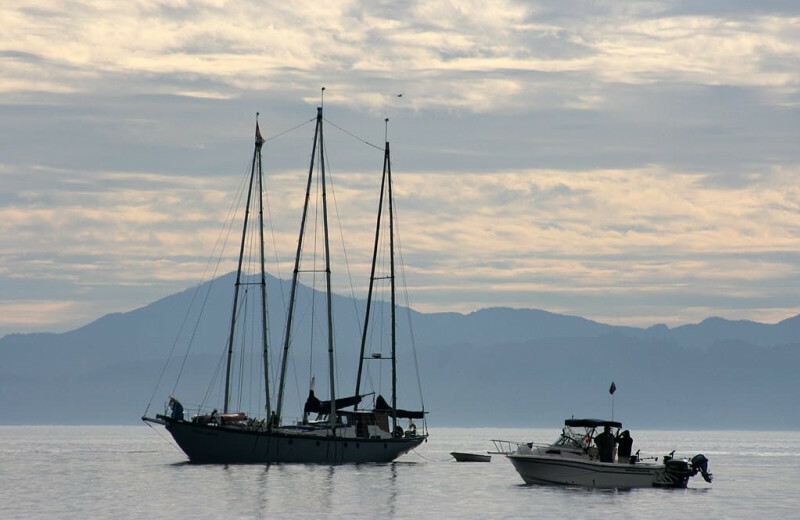 Join a fishing charter just 30 minutes away from the resort and experience world-class fishing on the Pacific Ocean! 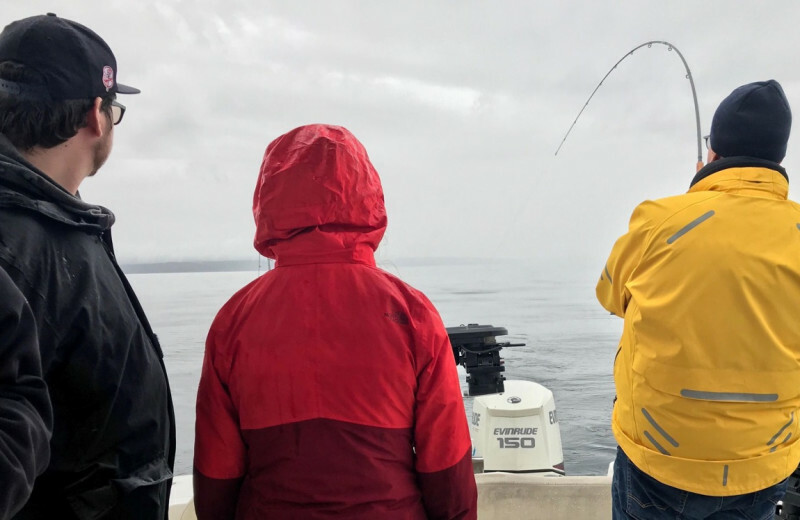 Reel a 50-pound salmon or a giant halibut during your trip. Before you head out, make sure to check for up-to-date information on fishing limits, openings, and closures! 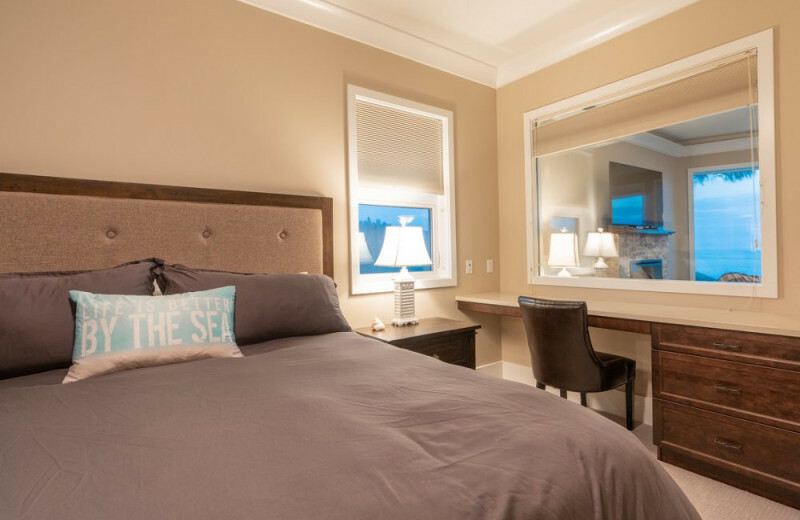 Surprise your sweetheart with a romantic getaway at SookePoint Ocean Cottage Resort. The resort offers romance packages that include two nights at a cozy ocean cottage where wine and chocolates are ready to welcome you. 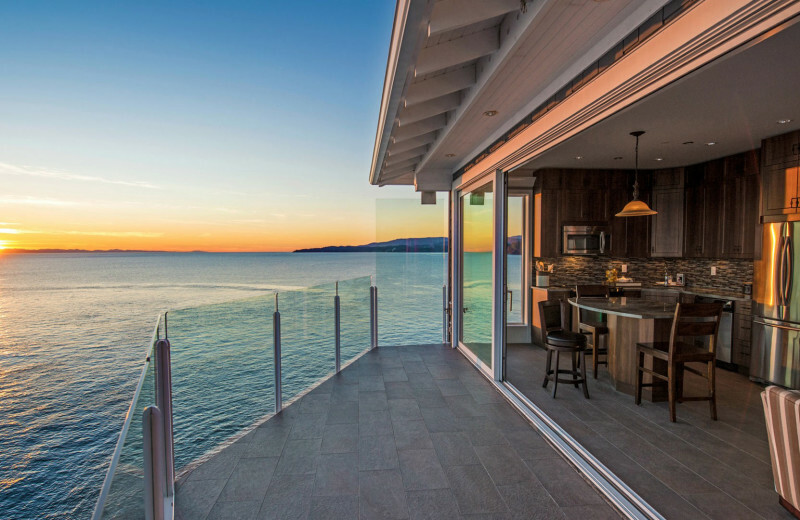 Whether you decide to rejuvenate in the soaking tub, watch the sunset from your cliffside deck, or whip up a romantic dinner together, an escape to Sooke is an excellent way to celebrate your love! 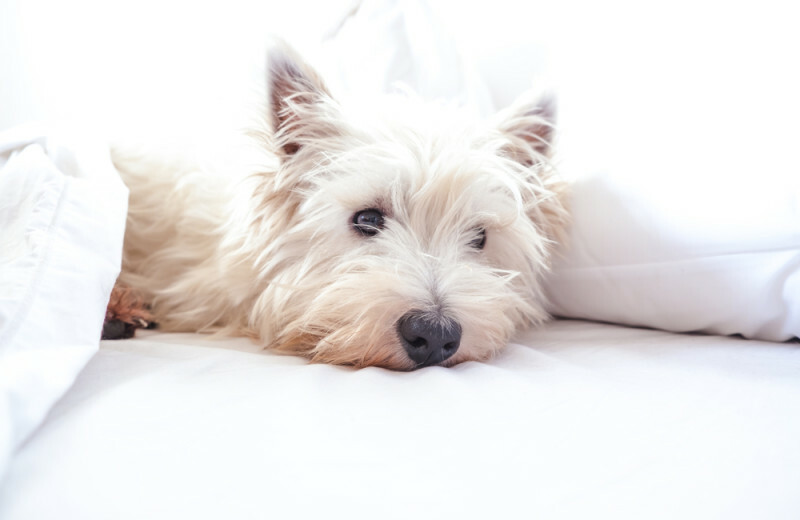 Next time you're planning a Vancouver Island getaway, you don't have to worry about finding a sitter for Fido! SookePoint Ocean Cottage Resort offers luxurious pet-friendly accommodations. This way, your four-legged companion can enjoy hiking East Sooke Regional Park and whale watching with the rest of the family. 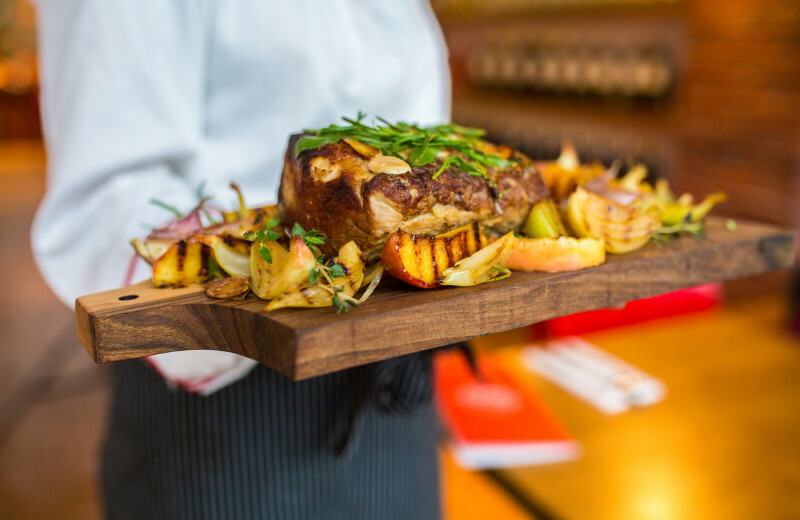 Let their staff know that Fido is coming along and enjoy a getaway together! 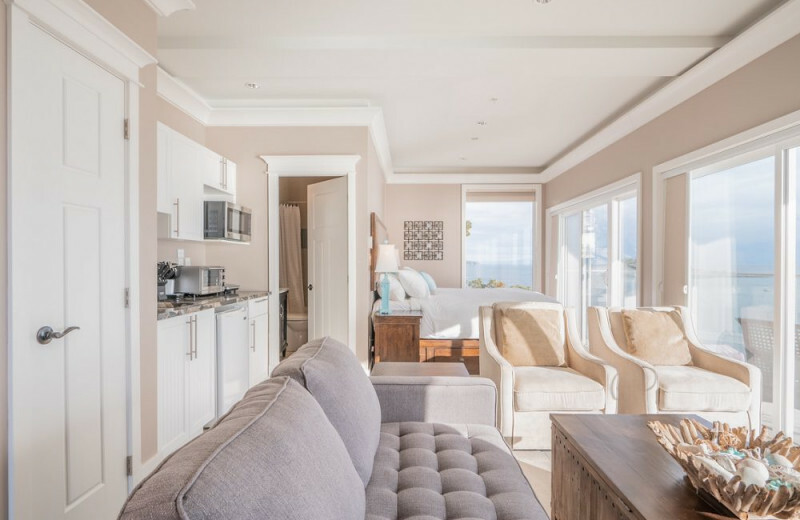 SookePoint Ocean Cottage Resort features stunning scenery and lavish accommodations. Whether it's their suites or cottages, luxurious and modern spaces invite you to unwind and enjoy your stay. 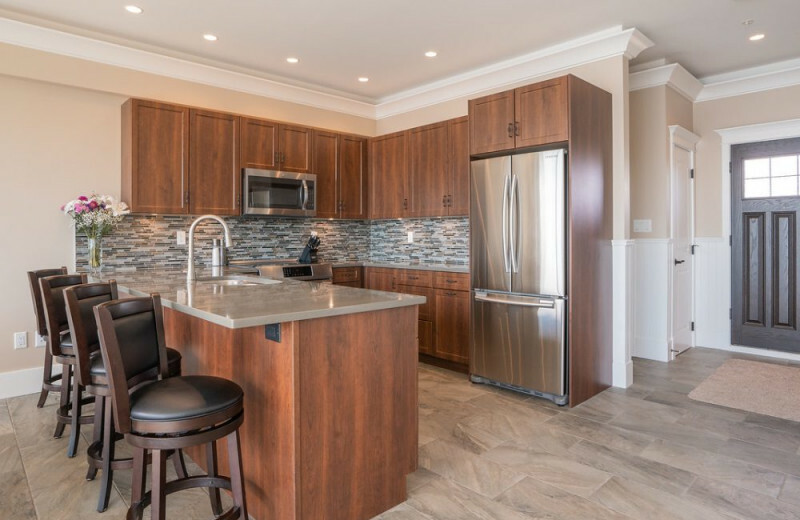 Modern amenities include wireless internet, flat-screen television, electric fireplace, fully equipped kitchens, and open concept living/dining areas. 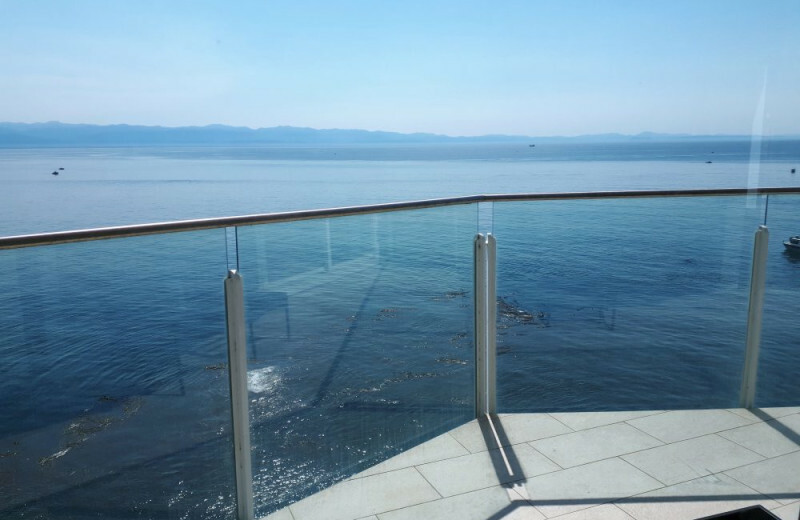 And of course, all accommodations have spectacular ocean views from their private balconies! 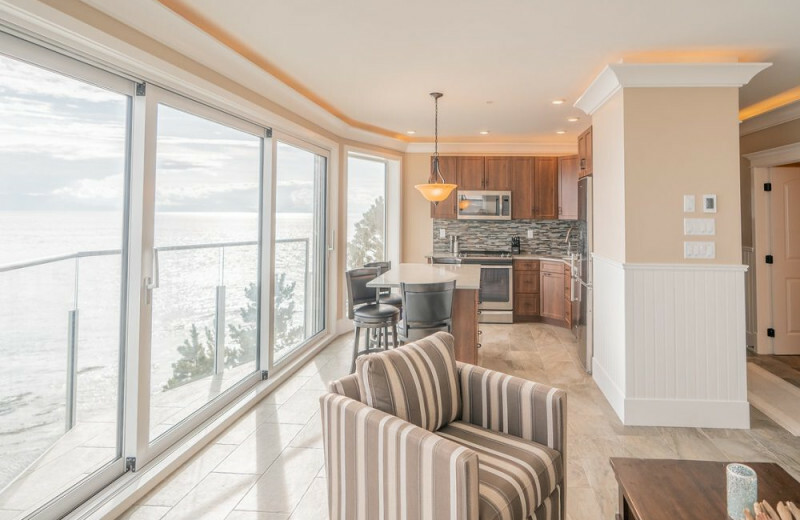 There isn't a better place to start your new life together than at SookePoint Ocean Cottage Resort. This unique Vancouver Island destination features the most romantic setting for your honeymoon! Their luxurious suites and cottages are equipped with modern amenities that will make you feel pampered. 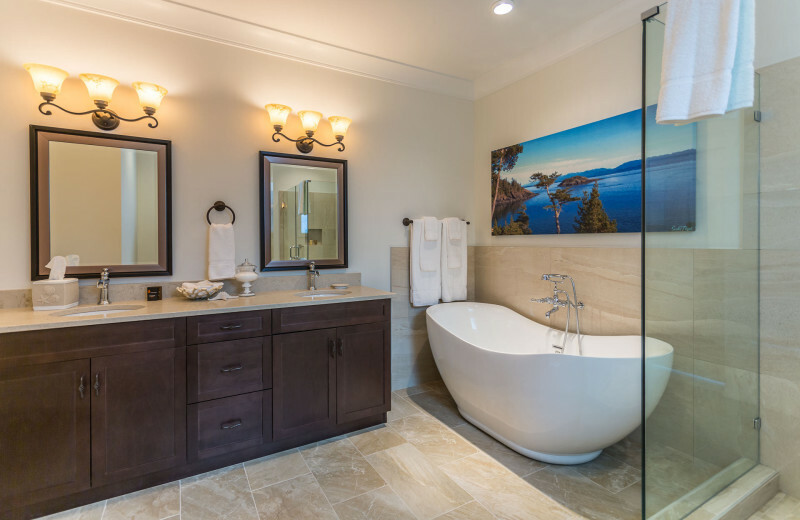 Relax in the soaking tub and bask in the stunning Pacific Ocean views from your private balcony. 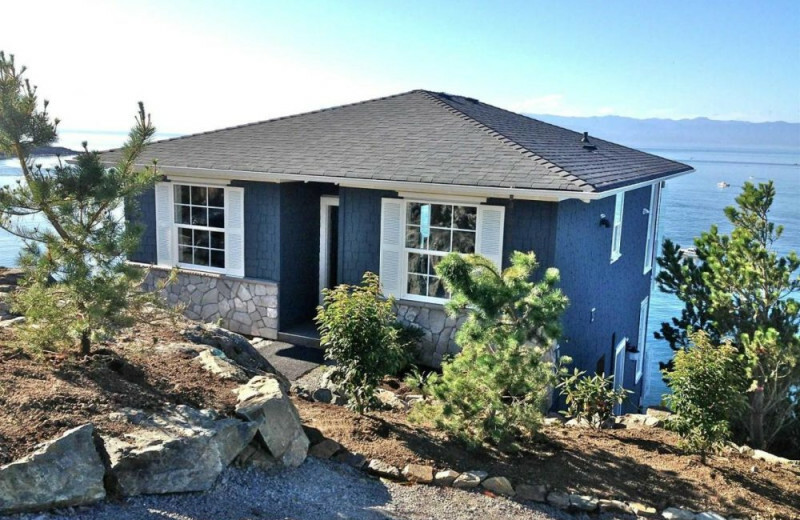 SookePoint Ocean Cottage Resort features one and two bedroom cottages ideal for any family vacation, romantic getaway, or solo traveler. 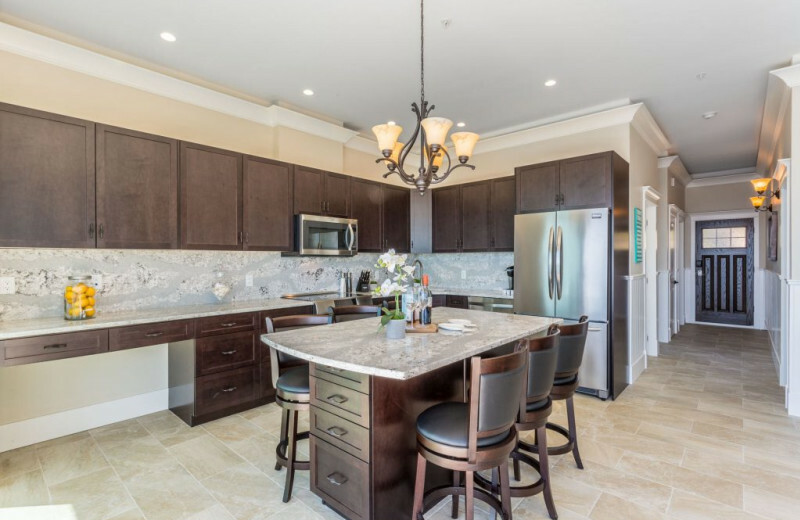 Come indulge in luxurious accommodations featuring amenities like fully equipped kitchens, beautiful living room and dining spaces. 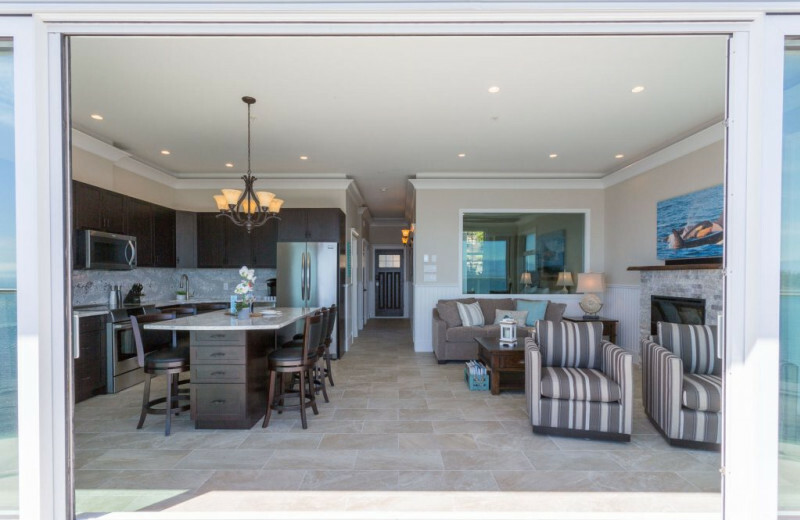 After exploring the outdoors day after day, relax in your soaking tub, snuggle up by the electric fireplace, or watch the whales from your private balcony! 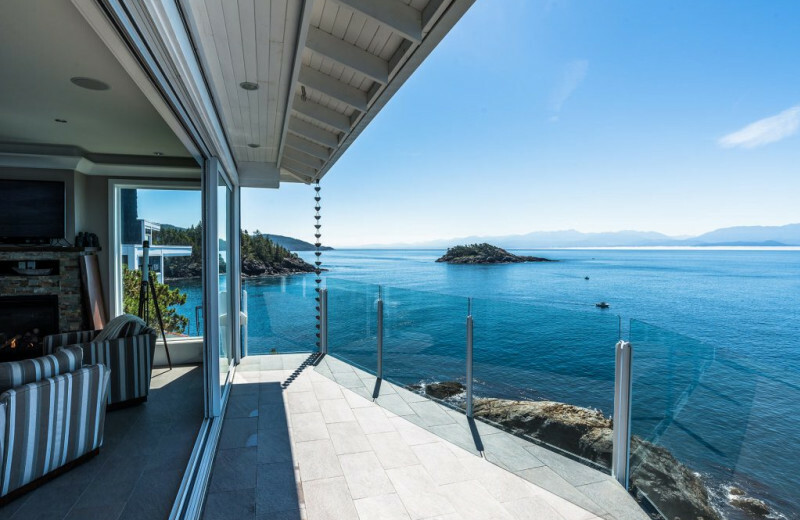 This property is ranked number 11 on Top British Columbia Getaways. Read about it here.